I love catching up with the Lee family when they travel up here to visit the beach each summer! This year they have added another sweet baby boy to the mix and he was the most precious little model, just like his big brother and their cousins before them! I'll bet next year he will be trying to keep up with this kid crew on their beach cruisers!! I know they could sure out run me! Enjoy a few of my favorites from their family session! 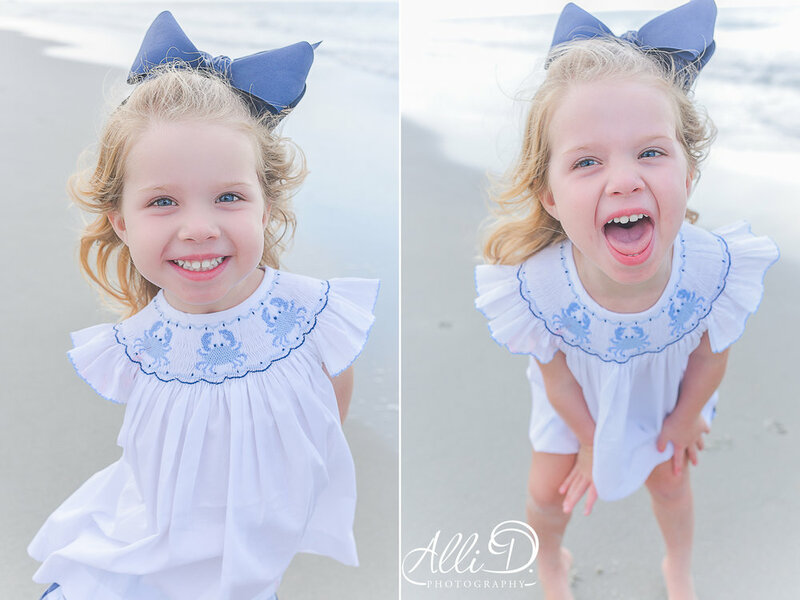 If you are planning a vacation to the beach and are in search of a family photographer, contact me! I'd love to capture your memories!